Taiwanese Company ASUS is a Globally well known and famous brand name working for last many years in the field of Computer Hardware. And after succeeding in it he entered in the in Mobile Technology and now he has become a leading brand in the market not only entered also succeeded as well. Now on December 27 2016, it launched the Zenfone GO 4.5 LTE in India. Its latest 4G LTE Network compatible Smartphone at a competitive price of only ₹6999/-. Zenfone Go 4.5 LTE handset has 4.5” FWVGA display with Bluelight filter that has 854×480 (380 nits) screen resolution. It comes with a premium metallic IMR hairline finish and diamond-cutting technology. 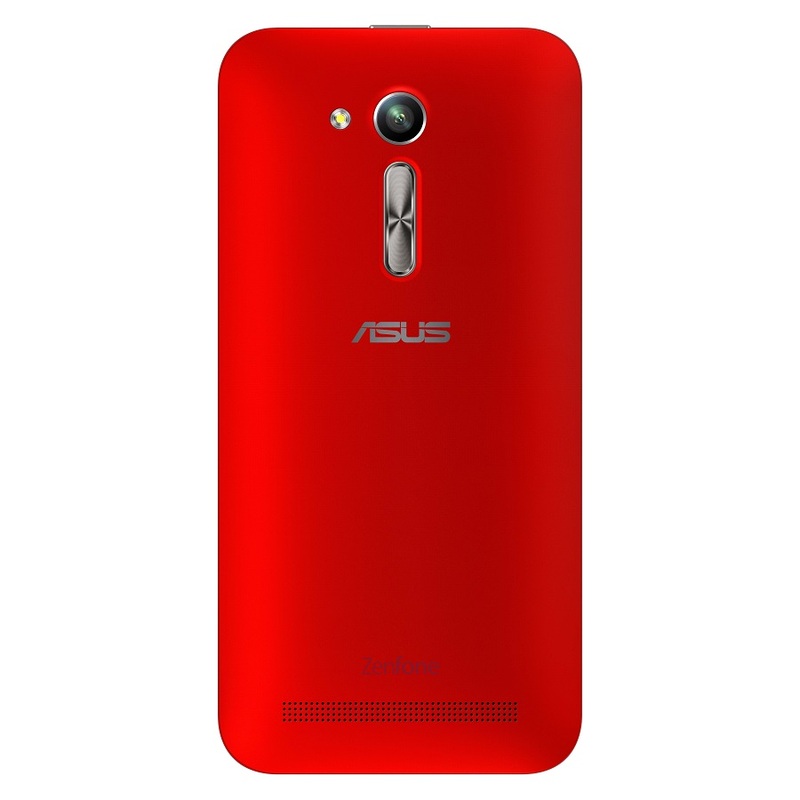 Zenfone Go 4.5 LTE Smartphone has a strong build as well as a beautiful looks and features. It boasts of an incredible slim form factor, measuring just 3.5 mm at its thinnest edge. As part of the new ergonomic arc design, the new Zenfone Go 4.5 LTE has a highly-intuitive control layout featuring a physical rear-facing volume key. This enables users to adjust the volume or click multiple selfies with absolute ease. 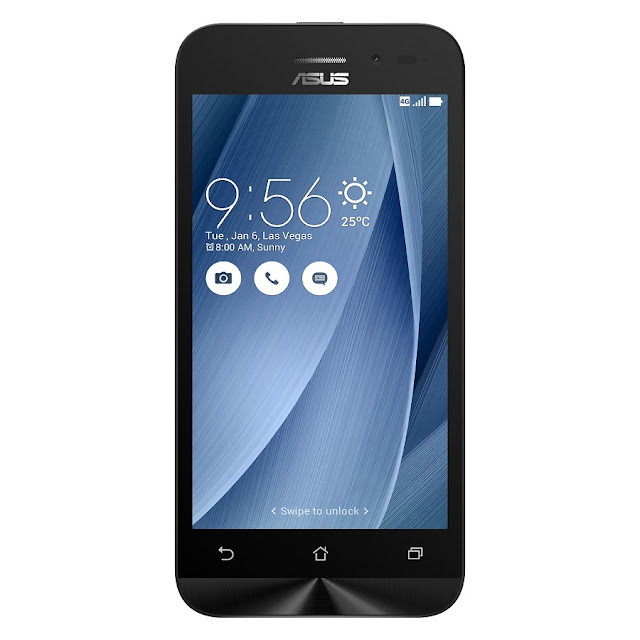 The Smartphone runs on Android Marshmallow 6.0 that has Asus ZenUI its own user interface layer on it. It offers you immense customization and utility options. Powering the device is the class leading Qualcomm Snapdragon 410 Quad-core processor with 1GB of LPDDR3 RAM. The Zenfone GO comes with an 8GB of onboard storage memory with Micro-SD card support up to 128 GB of expansion in it. In order to ensure that users are able to store all their data, ASUS offers an additional 100 GB of Google Drive storage for 2 years. 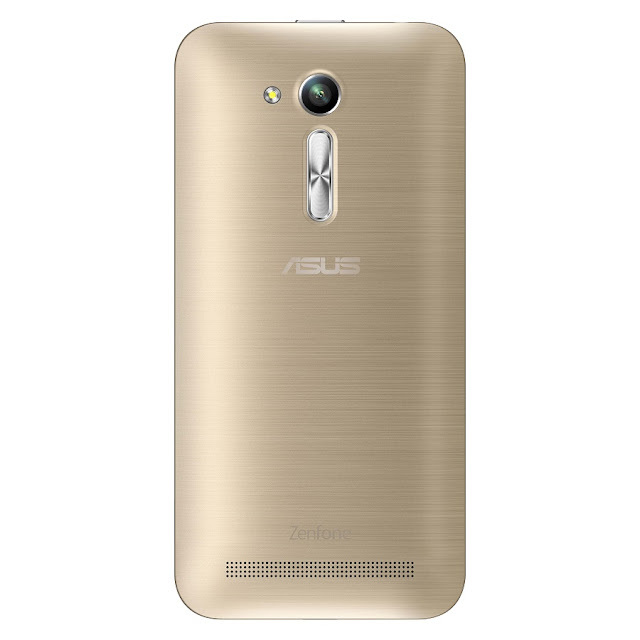 Zenfone Go 4.5 LTE is equipped with ASUS’ PixelMaster Technology. This handset has 8MP primary camera on its back and a 2MP Selfie Camera on its front panel. Both cameras comes with 11 special camera modes that enable users to capture sharp and crystal-clear images easily. This handset not only best in its class but also has advanced Camera Modes such as, the Low-light mode that enables excellent photographs in reduced lighting, the Backlight (HDR) mode for better brightness and contrast, the Manual mode for a DSLR-like experience, and the Beautification mode for image enhancement.  Enhanced User Experience: The improved ASUS ZenUI comes with multiple options for personalization and privacy with ZenMotion (touch and motion gestures) for a greater user experience, and the device also features a dual microphone for noise cancellation.  Smooth Performance: A powerful Qualcomm Quad-core processor with 1 GB of LPDDR3 RAM to ensure a lag-free performance and a 2,070 mAh battery to give users the freedom to operate their phones for longer durations without charging. The model will be available in 2 types of back cover finish variants – Matte finish in Glamour Red color, and with Hairline finish in Silver Blue, Gold, and Silver. The new variant of Zenfone Go 4.5 LTE will be available online from today, December 27, 2016 and across leading retail stores before the end of December, 2016. Founded in 1989, ASUS is a Taiwanese multinational computer hardware and electronics company. ASUS derives its name from Pegasus, the winged horse in Greek mythology, and embodies the strength and creative spirit symbolized by this mythical creature. A leading enterprise in the new digital era, ASUS’ Design Thinking philosophy empowers customers with quality and innovative products that perfectly meet the needs of today’s digital homes and offices. The company’s broad portfolio comprises of motherboards, graphics cards, optical drives, displays, desktop, all-in-one PCs, notebooks, netbooks, servers, multimedia devices, wireless solutions, networking devices, tablets, smartphones, and wearables. 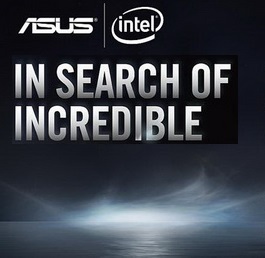 ASUS is currently a worldwide top-three consumer notebook vendor and maker of the world’s best-selling, most award-winning motherboards. Driven by innovation and committed to quality, ASUS won 4,368 awards in 2015 and is widely credited with revolutionizing the PC industry with its Eee PC™. 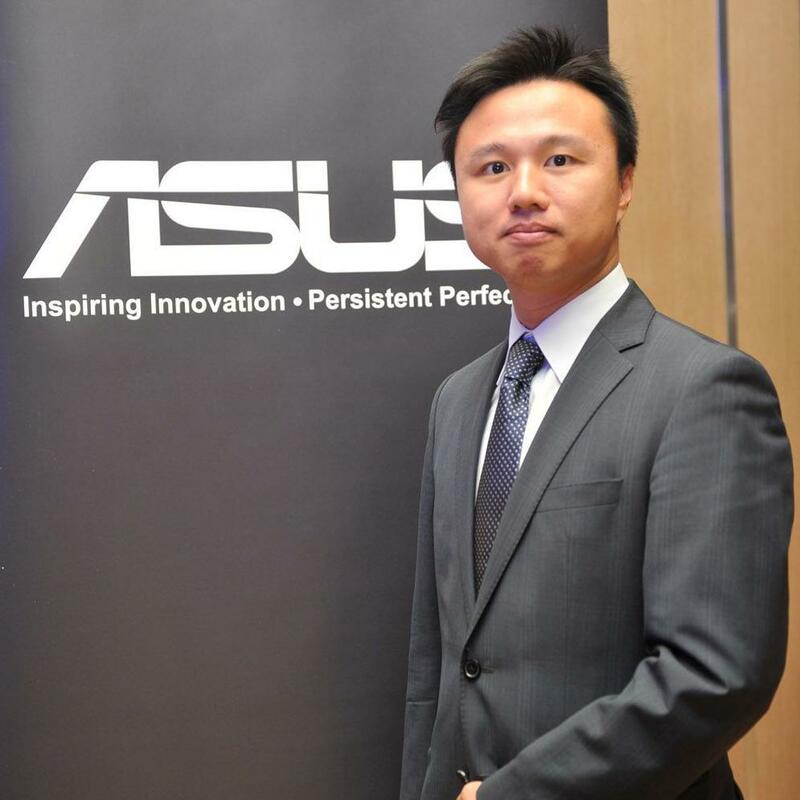 ASUS has more than 17,000 employees around the globe with a world-class R&D team of over 5,500 engineers. The company revenue for 2015 was approximately USD 15 billion.